Apparently I like political dramas. This is particularly strange given the fact that I hate actual politics. But I do love shows like House of Cards and Designated Survivor, where I find the politics fascinating despite my distaste for the subject in the real world. Still, good characters go a long way into making me interested in a story. This, along with a very strong recommendation from my mother, made me check out The West Wing, a popular political show from the early 2000s. I went into it a little wary, especially given the current state of the world. But I did want to give it a shot. However, not having seen the complete first season yet, I do want to just give my first impressions. 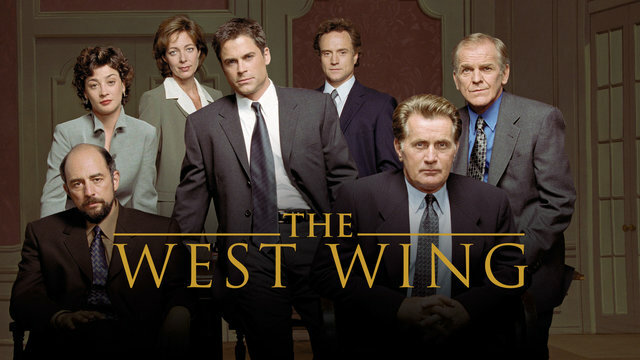 So, these are my initial thoughts on The West Wing.